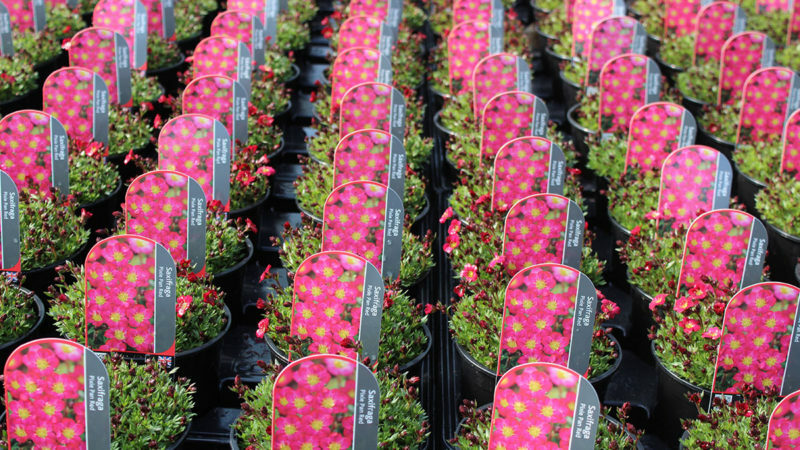 Alpine plants, like Peter Pan, might never grow up – but they grow far and wide in beautiful swathes of colour in gardens across the UK. 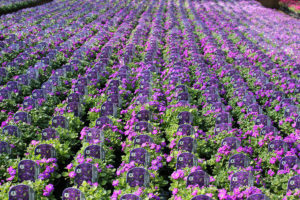 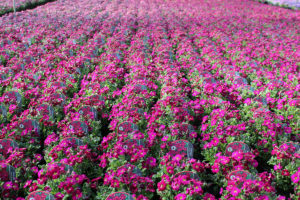 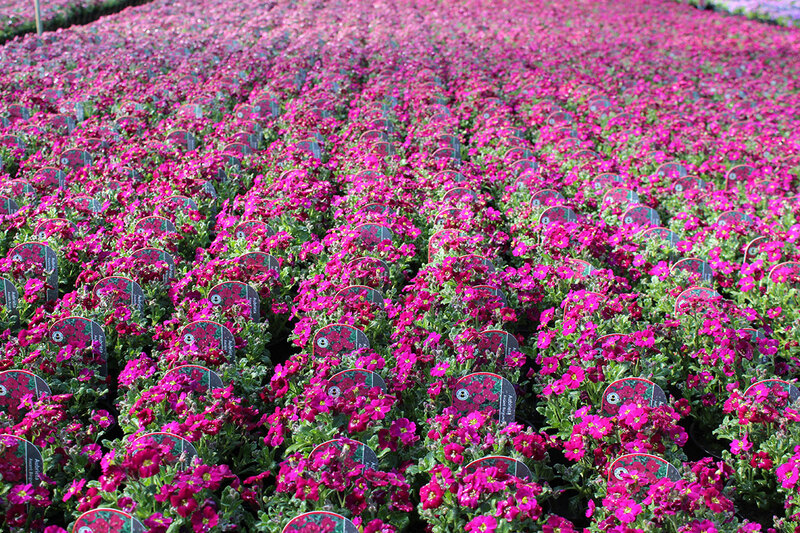 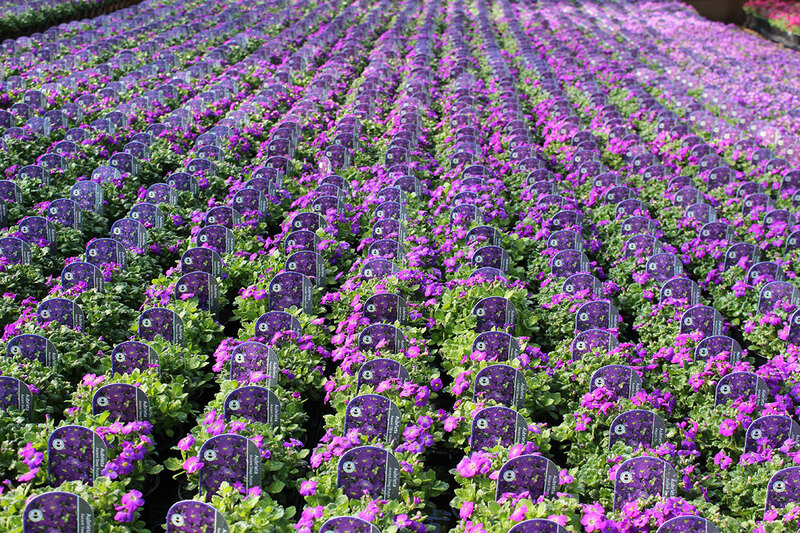 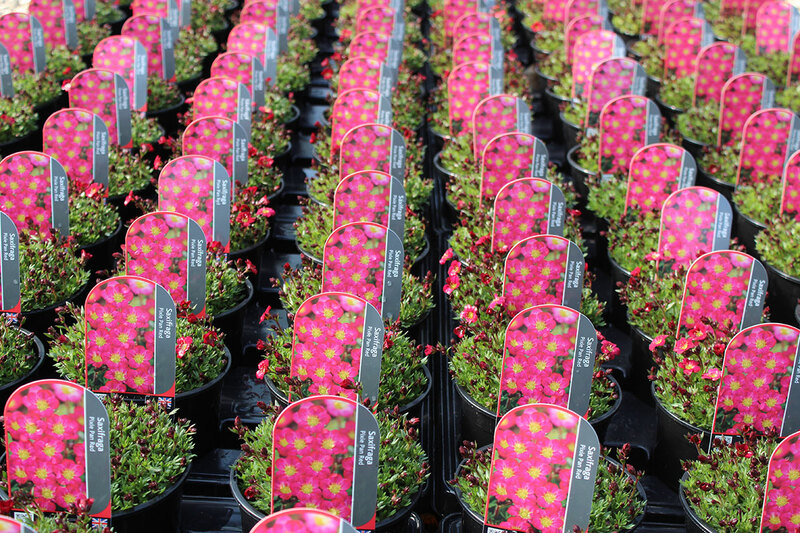 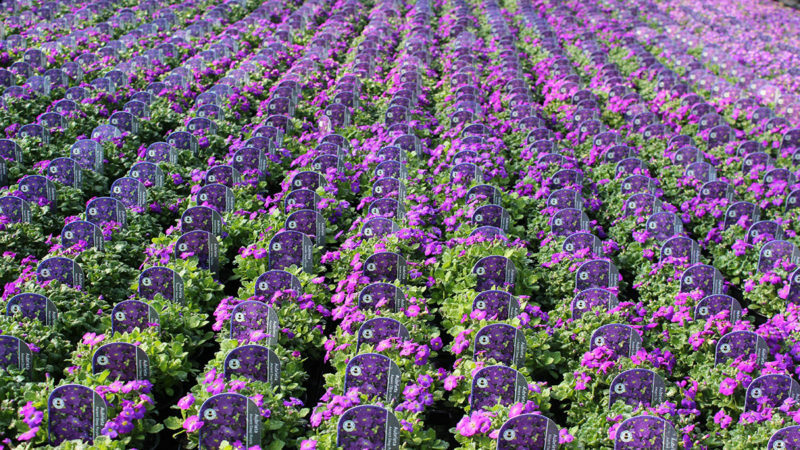 This year’s Lovania alpine range brings an early show of colour and breathes life into any spring garden landscape. And none more than the Aubrieta and Saxifrage – two firm favourites with garden retailers and gardening enthusiasts alike. 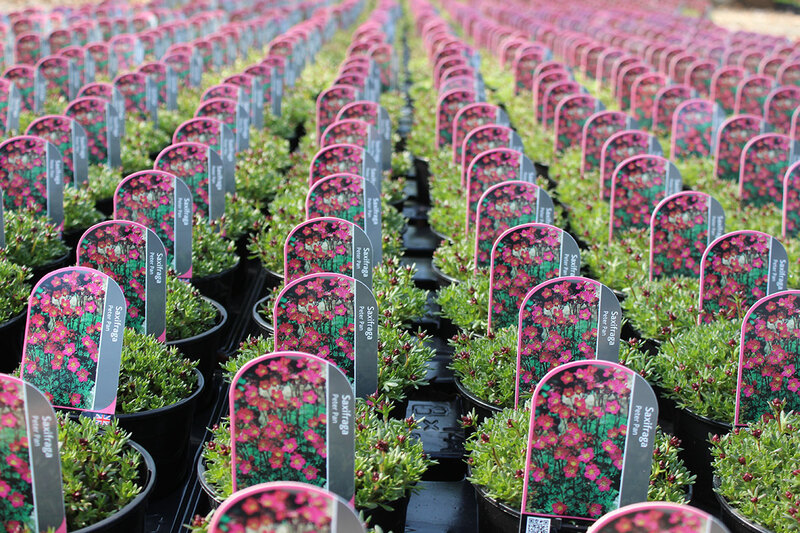 With these two varieties often the earliest to show colour, these should be one of the first lines on your retail orders this month. 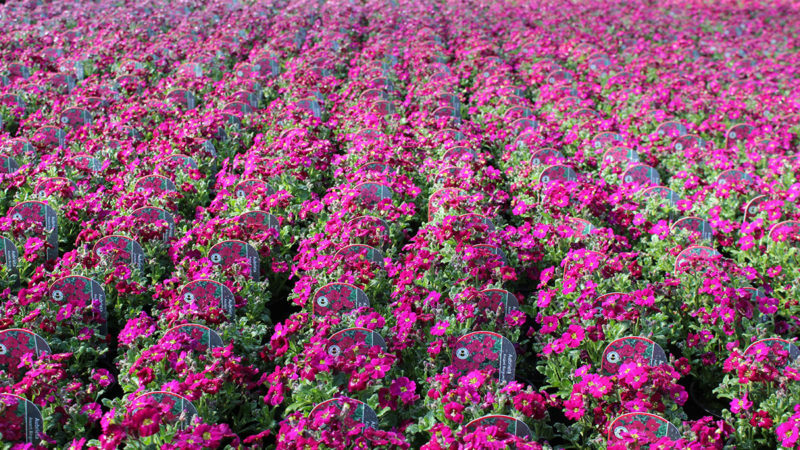 Nothing gives our production team greater pleasure than surveying our crops of these, with swathes of purples, reds and pinks sweeping across the glasshouses here in Tarleton. 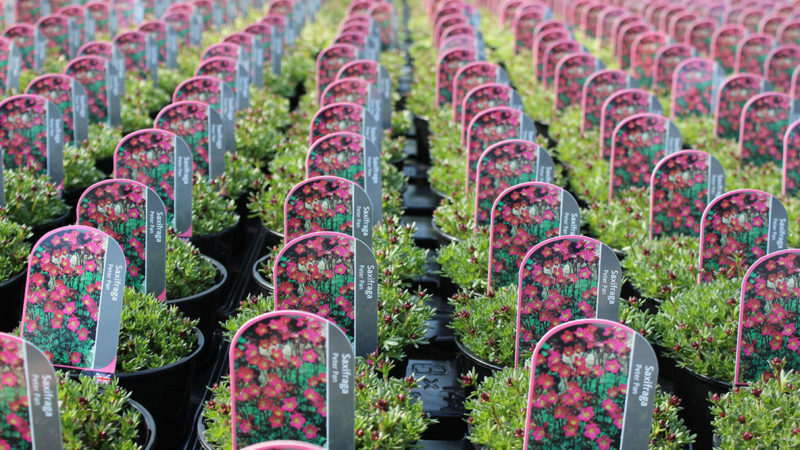 These are just a handful of our flagship lines that will be included in the 2019 Lovania Retail Plant Catalogue, to be launched at this year’s HTA National Plant Show in June 2018. 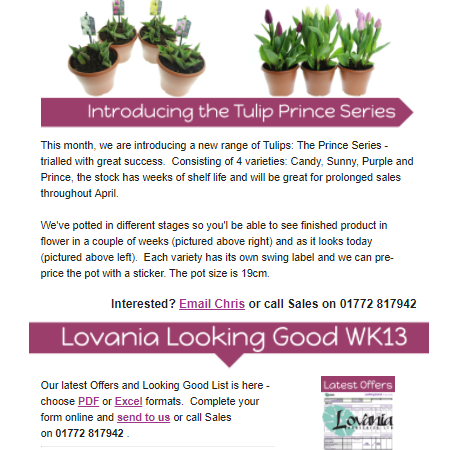 Would you like to receive updates of the latest Lovania highlights, straight to your Inbox? 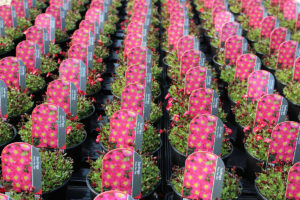 Opt in here and we’ll keep you at the forefront of garden plant offerings.